The Canon 50mm 1.2 is a fantastic prime lens. On a full frame camera it gives you the classic "normal" focal length. Color and contrast out of this lens are phenomenal! 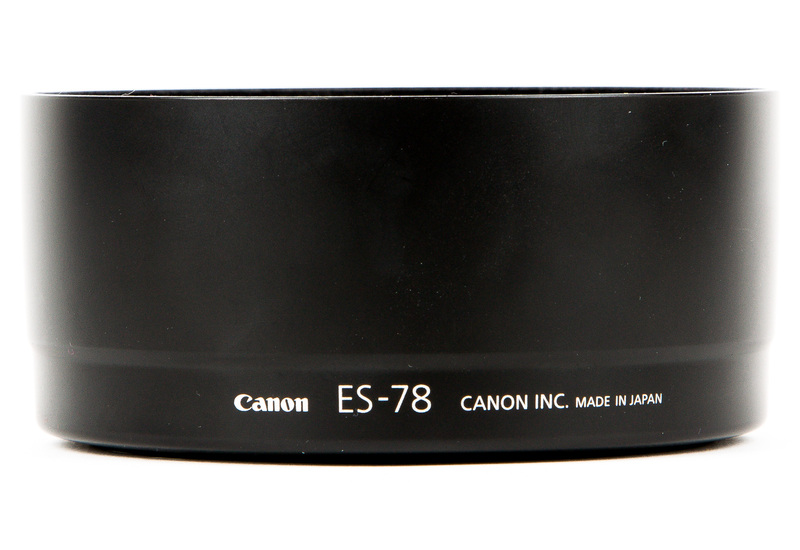 Build quality is exactly what you'd expect from an L-series lens; its built like a tank. Like with all of the fast aperture primes, when shooting this lens wide-open, the depth-of-field can be remarkably thin, so be ready for it. We suggest taking some time with all large aperture lenses so you can learn how to control the insanely thin depth-of-field. 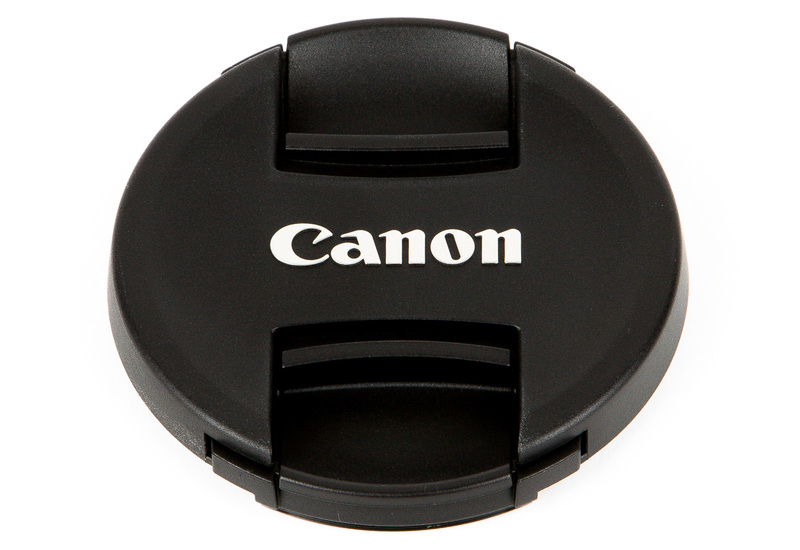 You should be prepared to do some AF Micro adjustments in camera to get the best out of this lens. Much like the 85L, this can be a high-risk high-reward lens. You will get some shots where your camera simply didn't nail the focus when shooting wide-open, but the shots you do get will be spectacular. 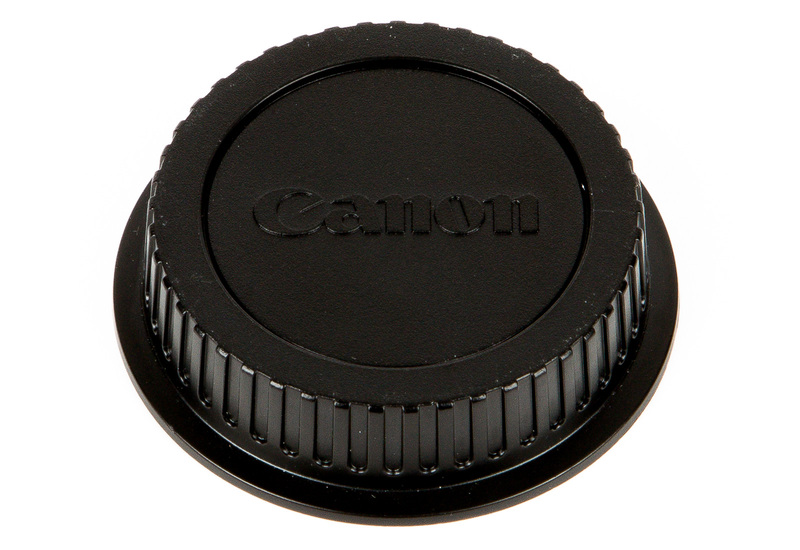 No other Canon 50mm is this sharp at such large apertures. Now I'm sure you're asking yourself the question: "Which lens is better the 50 f1.2 or the 50 f1.4? 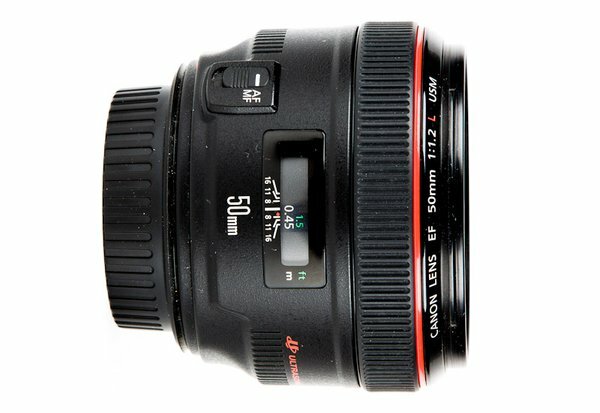 Is the 50L that much better than the 50 f/1.4?" 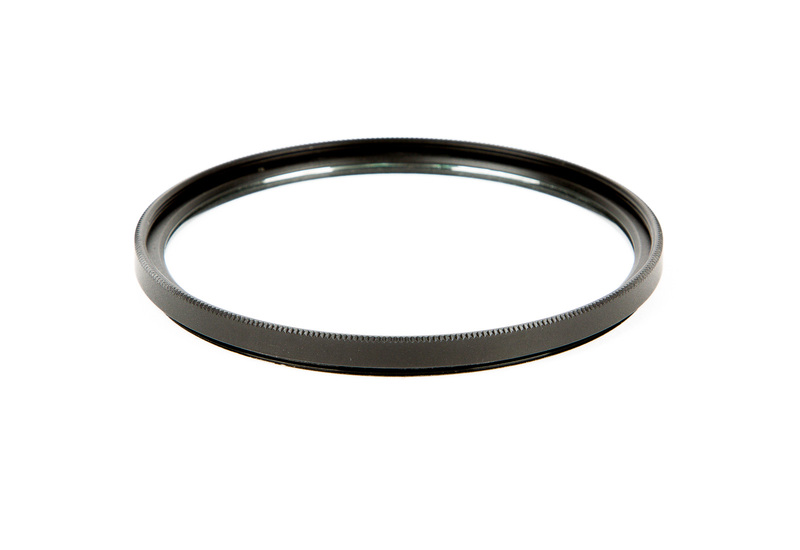 For us, if you're going to be shooting at wide apertures below f/2.8, why yes, yes it is. On the contrary, if you plan on shooting at f/2.8-f/11 you'll find the advantages of the 50 1.2 dissapear making the 50mm f/1.4 is the better choice.